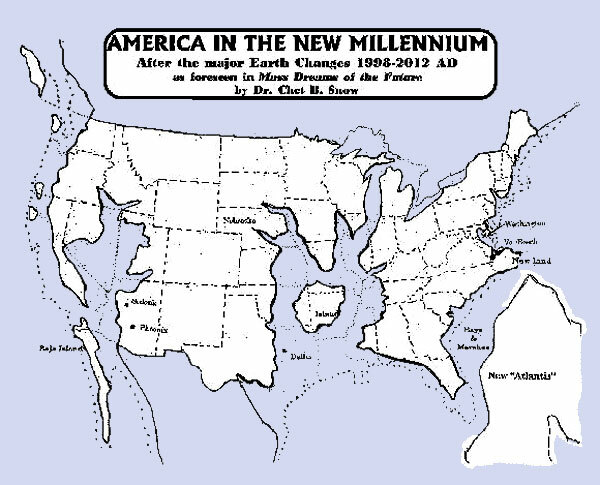 This is a flood map for for the USA after 2012 the way scientist predict. 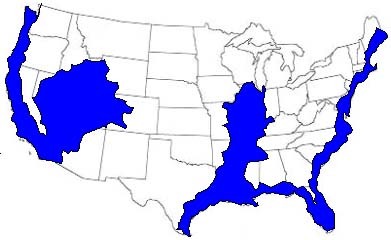 This is the flood maps for the USA if 2012 happens the way scientist predict. This is the nuke map for the usa safe spots if there was a nuke holocaust the way scientist predict. This is the possible volacanic eruptions that will be active in 2012 the way scientsist predict.